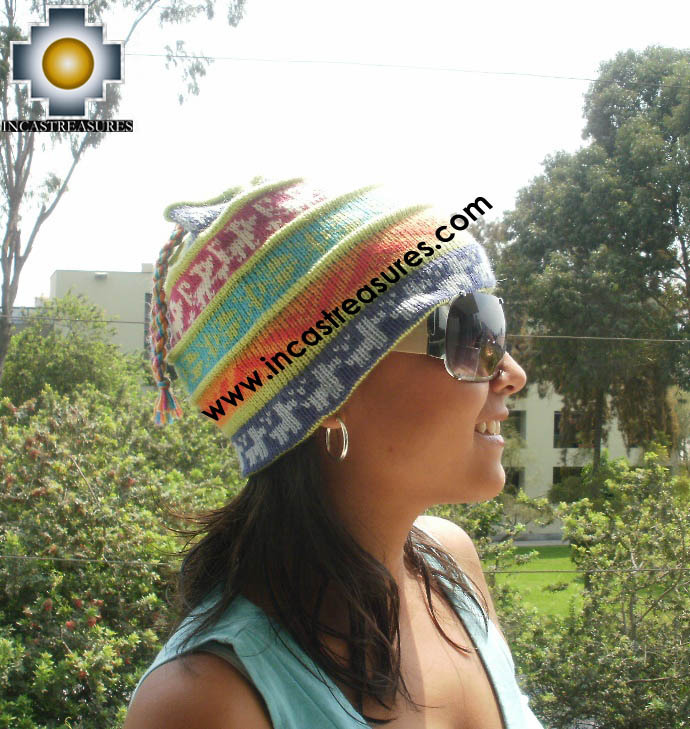 Beautiful Alpaca Wool Hats Andean designs, we have many models , colorful, classic, alpaca colors, with designs such llamas, people,andenes, citys, , huancavelica, juliaca, mountains, representations of the Andes art and culture prepared by our fair trade artisans. 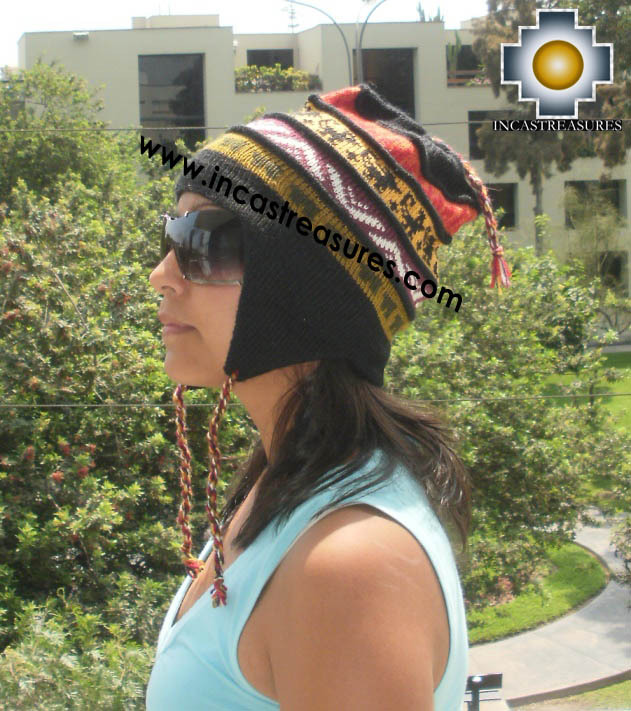 This alpaca wool hat use the designs of the hats in the Andes named Chullos. All the products with a free gift for you, and also we are offering Free Shipping Worldwide , very originals and unique. Come buy the perfect gift .